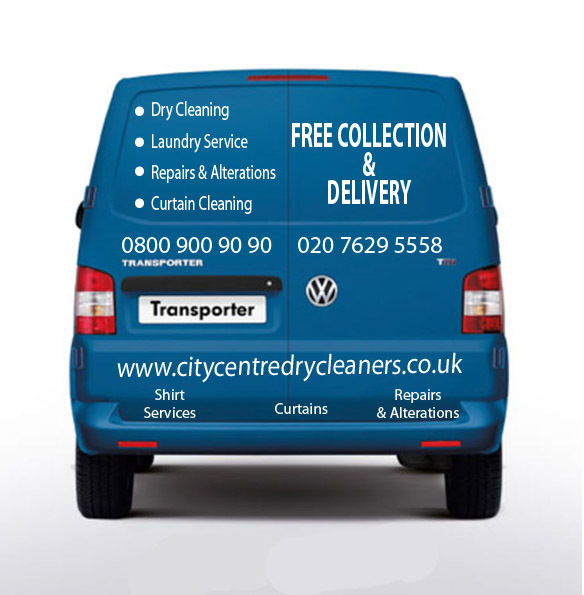 City Centre Dry Cleaner’s offers a competitive price without compromising quality. You will deal with friendly staff who are competent and ensure a fast, punctual and reliable service. Your satisfaction is 100% guaranteed each and every time. Whether you need a personal service at home or you are a major corporate client, The City Centre Dry Cleaner will be able to take care of all your needs, looking after your clothes, as you would like to look after it.